Pharmatech Diploma, related qualifications, ONDs, BSc in related or relevant qualification. Interested and qualified candidates should send their Cover Letter and CV (PDF format) to: careers@drugstoc.com with “JOB TITLE/DRUGSTOC” as the title of their email. Interested and qualified candidates should send their CV to: jobs@greatbrandsng.com. Deadline 14th December, 2018. Interested and qualified candidates should send their CV to: hr@seahorselubricant.ng. Deadline 1st January, 2019. Must have held the position of a Ticketing/Reservation Executive in a similar organization with 2 – 4 years experience and must be able to develop business for Findrex Travels. Should be between the ages of 24 – 30 years old. Should be Customer care Friendly with good communication skills. Possession of a Certificate of training from a reputable Aviation School. Competent with Global Distribution Software’s like Sabre, Amadeus and Galileo. Interested and qualified candidates should submit a well detailed Resume to: career@findrextravels.com with the code “FIN2018TR” as subject of the email. Deadline 14th December, 2018. Candidate should have good experience with cutting,edge-banding and Laminate pressing machines. Possession of Technical/Trade Test or relevant certificate is an advantage. Be honest, creative imagination, multi-tasking and hardworking with at least years years working experience. Interested and qualified candidates should send their CV to: eze@aframero.com. Deadline 18th December, 2018. Experience in a nylon plastic manufacturing company is compulsory. Interested and qualified candidates should send their CV to: recruitments@uhy-ng-maaji.com. Deadline 19th December, 2018. B.Sc/HND/OND in Marketing or Capital Stock Marketing. Handling documentation; artist contracts, invoices, receipts, artist and artwork documents, filing and storage of art pieces. Day-to-day running of the art gallery; opening, setting up and supervising our maintenance personnel. Client (Visual Artists and Customers) relations. 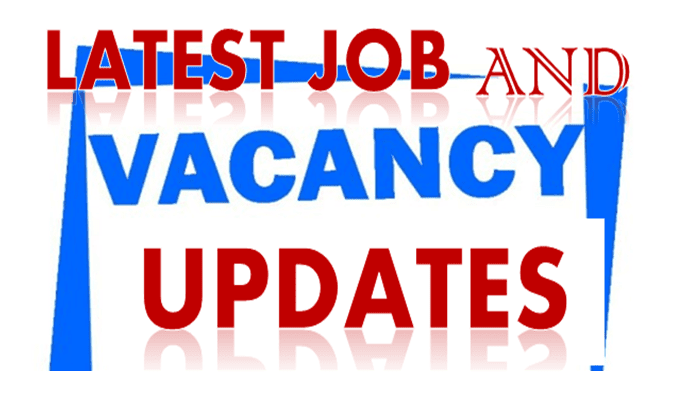 Interested and qualified candidates should send their CV to: info@henrimowetaart.com.ng. Deadline 18th December, 2018. Interested and qualified candidates should send their Resume and Cover Letters to: info@charisol.io. Deadline 21st December, 2018. Bachelor’s degree from a recognized academic institution in marketing, or related field. 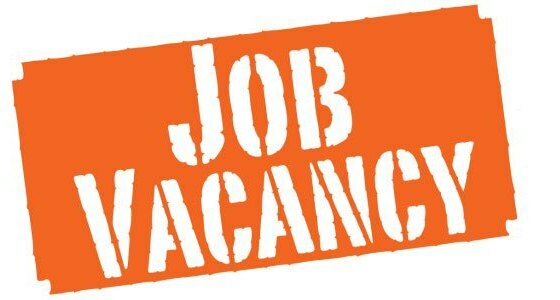 Minimum of Two (2) years relevant experience; working in a Banking or Microfinance bank setting. interested and qualified candidates should send their tailored CV to: recruitment@prrwei.com. Deadline 14th December, 2018. Note: Please note that only candidates residing in the area mentioned above should apply and only experienced candidates in a Microfinance Bank setting. Candidates must be living in listed environs. Interested and qualified candidates should send their detailed Resume (as one document ) in Word or PDF format to: humanresources@adeevagroup.com with the subject line of the mail as “Business Development Executive”. Deadline 19th December, 2018. Note: Current remuneration must be indicated in cover MAIL. Interview for shortlisted candidates will be communicated with interview details via email. Interested and qualified candidates should forward their CV to: hr@aarescuenigeria.com indicating the title and preferred location as the subject of the mail. Deadline 28th December, 2018. Strong client relationship management and customer service skills. Must have an accounting background. Due to the nature of work, this position would suit only male candidates. HND/B.Sc in Hotel and Catering Management with a minimum of 3 years experience in reputable restaurant or hotel. Successful candidates must be diligent, resourceful, well-groomed and have excellent communication end presentation skills. Age should not be above 30 years. By mail to: info@spooncateringng.com. Deadline 27th December, 2018. Must be an expert in the preparation of African, Continental & Oriental dishes with a minimum of 5 years work experience in a 5 star hotel / restaurant, running of kitchen to include cooking, staff training, stock and quality control. Must have OND or professional certificates in cookery and/or culinary services.